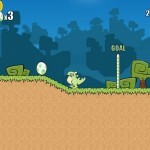 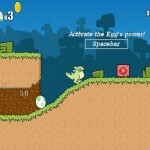 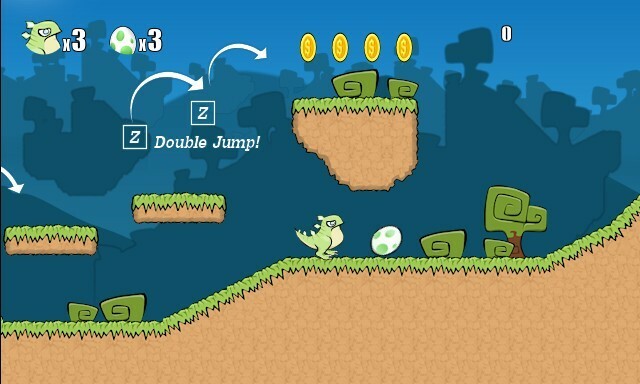 Platformer Adventure Puzzle Action Achievement Ubooly Click to find more games like this. 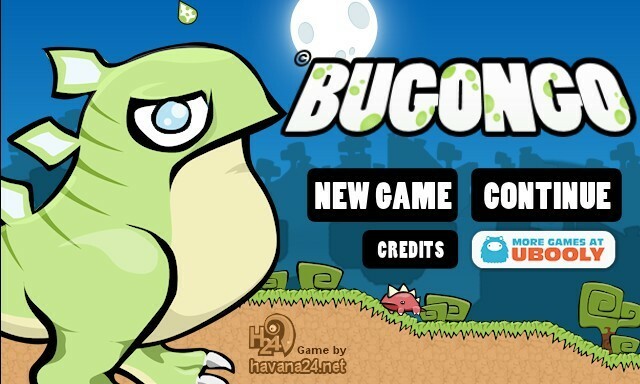 In Bugongo you play as a little green dragon who is desperately trying to chase and at the same time protect his egg from the dangerous viridian hills of the world! 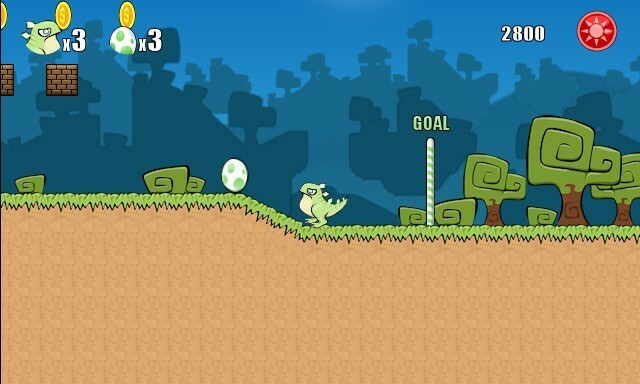 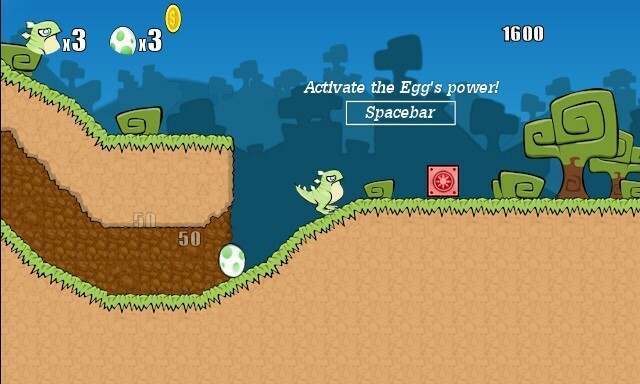 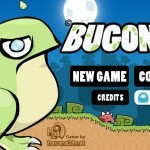 The main feature of the game is the ability to control both Bugongo and his egg, and start running because, believe me, the egg will not wait for you! 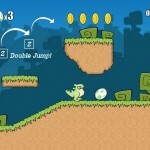 - Global Leaderboard and single leaderboard for each level!